Today we bring you the regrettable news that Ubisoft has detailed their plans to shut down the servers for five titles less than a month from now. We've compiled a list of the trophies that may be affected. 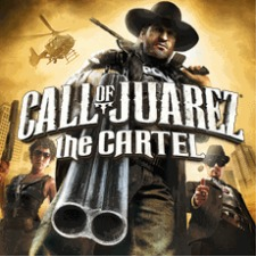 PS+ title for July are revealed with Saints Row: Gat out of Hell, Furi and the Paragon Starter Bundle as this month's highlights. 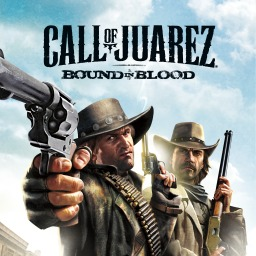 The first Call of Juarez game with trophies was Call of Juarez: Bound in Blood, which was developed by Techland, published by Ubisoft and released on 23 July 2009. 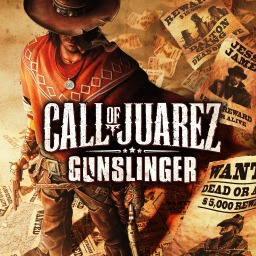 Since then there have only been 2 more games in the series with trophies, the most recent being Call of Juarez: Gunslinger which was developed by Techland, published by Ubisoft and released on 22 May 2013.